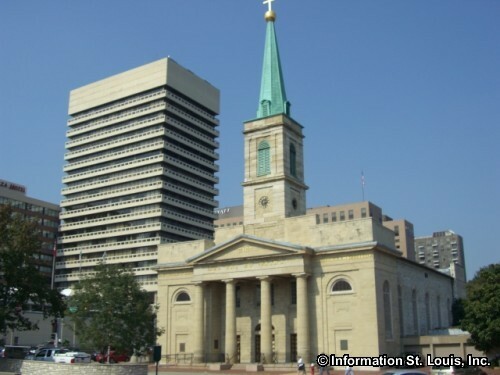 "The Basilica of St. Louis, King of France," more commonly known as the "Old Cathedral," is a St Louis Landmark and is located in downtown St. Louis, Missouri. 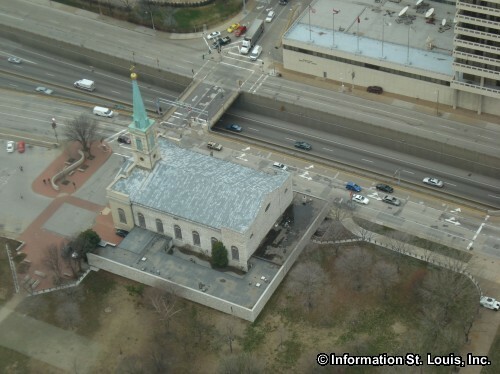 Several earlier wood churches were built on the site that had been set aside in 1764 for that purpose by the founder of St. Louis, Pierre Laclede. 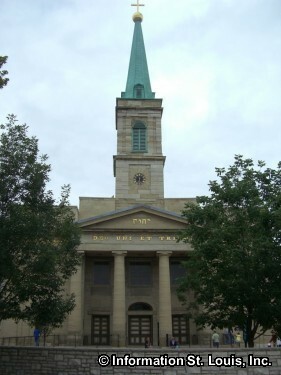 In 1834, the present Cathedral was completed and dedicated. 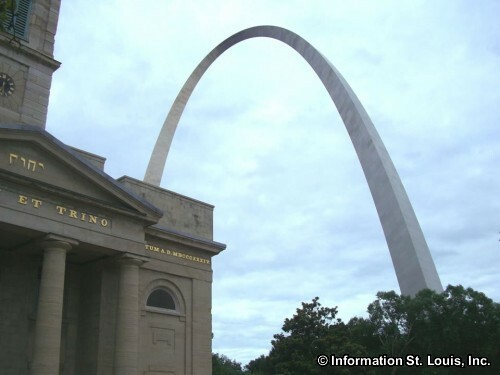 It was the first cathedral built west of the Mississippi. 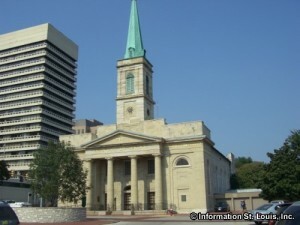 The Old Cathedral Museum is located in the church and contains artifacts and relics of the early days of the Catholic Church in St. Louis and historical information. 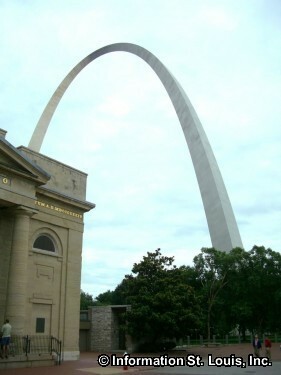 The Old Cathedral and Museum are open daily and may be toured. Church hours are Monday through Friday 6:30AM to 2:30PM, Saturday 6:30AM to 6PM and Sunday 7:30AM to 6PM. Daily Mass is also held at the church, as well as weddings and baptisms by appointment. Daily Mass is held Monday through Friday at 7AM and 12:10PM. Weekend Mass is held on Saturday at 7AM and on Sunday at 8AM and 10:30AM, 12 NOON and 5PM. A Sunday Vigil is held at 5:30PM.